After finishing a top flight medical education, Dr. Garrett had many offers in larger cities and prestigious medical institutions for a place to practice, but instead, he decided to relocate to the rural area of Northern Wisconsin-Northern Michigan as he saw a “chance to really make a difference” and to be able to “bring big city medicine to a small area”. Since 1979, Dr. John Michael Garrett has dedicated his practice to restoring vision. Recognizing that the quality of your vision affects the quality of your life is why Dr. Garrett provides the most up-to-date advances in today’s eye care. Some of the conditions that Dr. Garrett treats include: cataracts, glaucoma, retinal disease, and diabetic eye disease. Dr. Garrett also provides laser vision correction for near-sightedness, far-sightedness, and astigmatism. There is absolutely nothing more important than a surgeon’s experience. Dr. Garrett pioneered the use of small incision cataract surgery by the modern phacoemulsification technique in this region as he was the very first Surgeon to use this technique in Upper Michigan and the entire state of Wisconsin. He was also the first to perform refractive laser-assisted cataract surgery in the Upper Peninsula and North of Green Bay, WI in 2013. 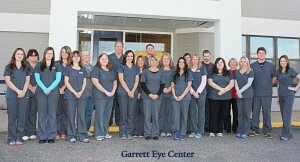 Dr. Garrett now has over 30 years of experience performing nearly 40,000 successful cataract/eye surgeries. Dr. Garrett was recently recognized for his leading use of the Crystalens by Bausch and Lomb with the National Center of Excellence Award! Dr. Garrett has also performed thousands of other eye surgeries including LASIK, corneal, glaucoma, Intra vitreal injections for Diabetic Retinopathy and Macular Degeneration, and laser surgeries. As with most college students seeking a career in medicine the task of getting accepted into Medical School is a challenge in itself. Dr. Garrett, a man of faith made a promise to the Lord that if accepted into medical school he would use his talents as a physician to serve on the mission field as medical missionary. His deep commitment to donating his time, his talents and his treasures has been a lifetime commitment and despite the family commitments to a young and growing family Dr. Garrett has continuously served in Africa, Central America and other third world countries through organizations as the Christian Eye Ministry for the last 25 years! Dr. Garrett feels that this experience helps not only those patients who are actually having the surgery overseas, but also his local surgical patients due to the sheer volume of surgery that he performs in these needy countries. For instance, in Honduras this year, he performed 15 corneal transplants as well as some glaucoma (trabeculectomy) surgeries in one week. While in Africa, he performed hundreds of trabeculectomy surgeries for glaucoma. This serves to further hone and sharpen his surgical skills to better serve his community at home. Garrett Eye’s Cataract Surgical Center opened in 1987 the first and only non hospital out-patient surgery center in the Upper Peninsula. It is still the first and only ambulatory surgical center in the area dedicated to the treatment of eyes. Over 1,000 surgeries are performed yearly in the surgical center. There is an experienced anesthesiologist on site. The surgical center offers convenient, high quality surgical care at a fraction of the cost of a hospital. 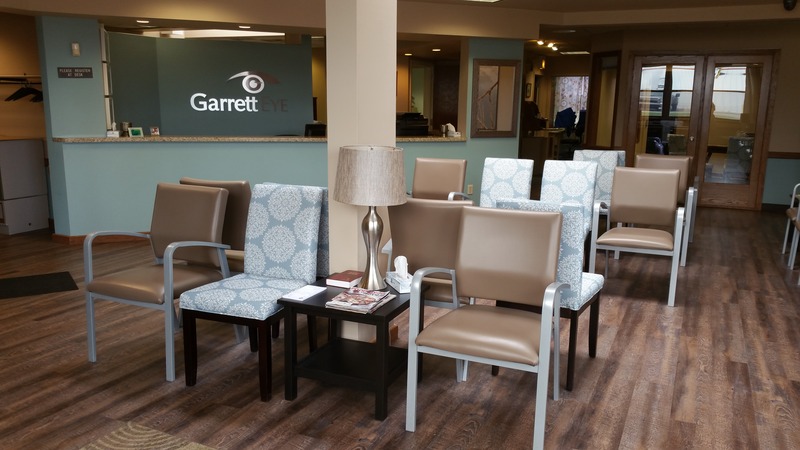 Since the nurses and technicians specialize only in ophthalmology, Garrett Eye provides a higher level of support to deliver world class results. Specialized. Well trained nurses and technicians that specialize only in eye surgery allowing greater specialized expertise. Cost saving. While maintaining the highest standards of surgical excellence in an environment that specializes solely in eye surgery, the Cataract Surgical Center can significantly limit the risk of cross contamination from other more infectious procedures commonly associated with hospital settings where a wide variety of procedures are performed. The cost savings of the “most often performed surgical procedure in the United States” can range from 30-50% of comparable hospital fees and charges. As important is the patient cost savings; if the patient is responsible for 20% of the fees as medicare requires patients at Garret Eye can reduce their out of pocket expenses between 30 and 50%! Studies today suggest that Cataract and other eye surgeries performed in out patient surgery centers have among the highest levels of excellence in the country. 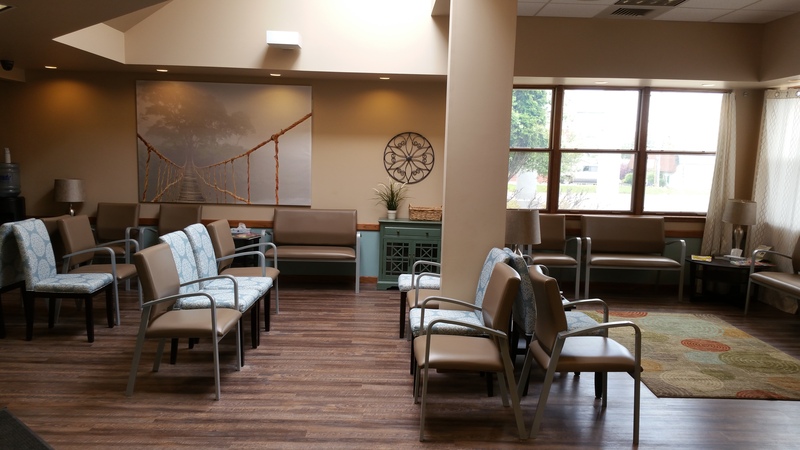 While the out patient surgery center at Garret Eye is fully approved to perform any type of surgery in their two room OR, Dr. Garrett has limited his cases exclusively to the Eye. This decision allows the staff to reach a level of expertise and excellence in eye surgery that is second to none anywhere in the country. Our facility is approved and monitored by both state and federal accrediting organizations and over the years we have maintained the highest of accreditations! Efficient. Turn-around time between surgeries is as much as three times faster than at hospitals, which means less waiting for patients and families. Advanced. 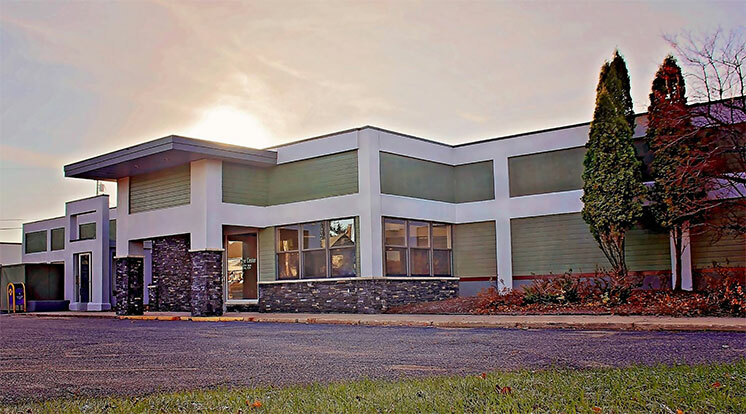 The Cataract Surgical Center at Garrett Eye offers the latest high-tech medical equipment and the most advanced surgical tools available today. Family Viewing. Family members are allowed to watch the the actual surgery via closed circuit TV if desired by the patient. Confidential. The smaller, controlled setting lends itself toward greater confidentiality.